Commercial site amenities are essential to the usability of any recreational area, playground, or business. Make sure to cross all the T’s and dot all the I’s on your site with Adventure Playground Systems’ Bike Racks and Site Accessories. 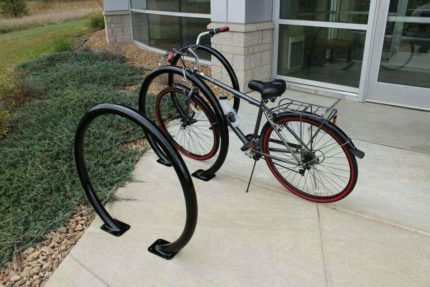 A commercial bike parking rack offers convenient solutions for public parking, security and storage. From park grills to a commercial bicycle rack, we have all the essential finishing touches for your park haven. 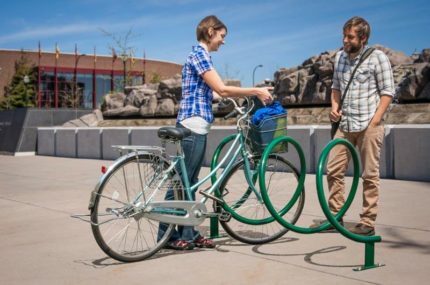 From traditional commercial bicycle racks, to custom LEED certified projects and collaborations with local artists, we’ve got a library of bike racks for any project. 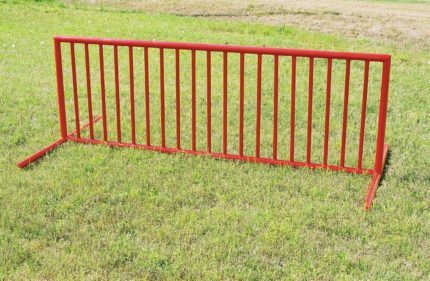 The collection of municipal bike racks from Adventure Playground Systems are both functional and decorative for any public setting. 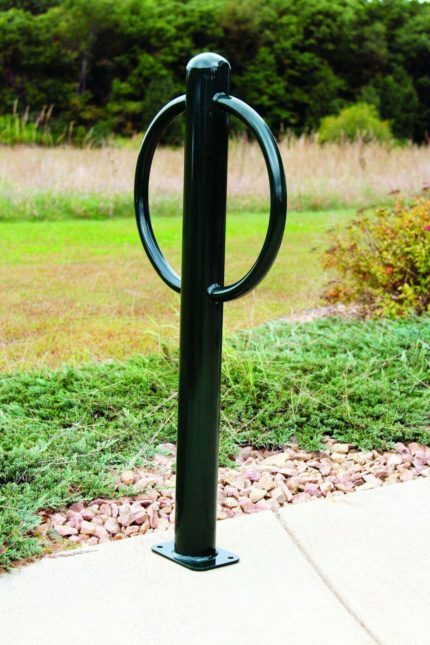 Keep your bikes safe at parks, cities, colleges and schools with a commercial bike storage rack. Spell out your company name or hashtag with individual Type Cut Bike Racks or offer a more streamlined post and ring rack. Either way your facility will stand out as a green, health conscious choice to patrons. 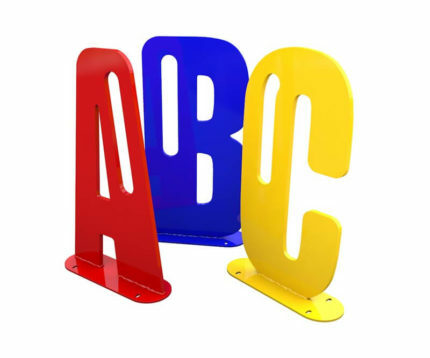 We offer school bike racks for sale that mimic almost any mascot, just contact one of our Adventure Play Experts to discuss our custom design options. BBQ in Texas is a way of life. Turn your park in to the neighborhood lunch spot with the addition of a commercial park grill. Guests will lounge for hours as they enjoy the open air cooking experience. Grilling is a great way to bond with family and friends over food. By installing grills at your park or play area, you can encourage families and communities to come together for an old-fashioned barbecue. Our selection of ADA accessible ramps guarantee access for all of your guests and help keep your establishment in line with ADA compliance regulations. Insure that your property sets an inclusive tone while you cut down on liability. Available in cedar and high density plastic options. Enhance your recreation space, school or business with bicycle parking racks from Adventure Playground Systems. With more than 20 years of experience providing commercial bike racks and site amenities, we have the expertise needed to provide the highest-quality park and playground products to communities, schools and businesses across the country. 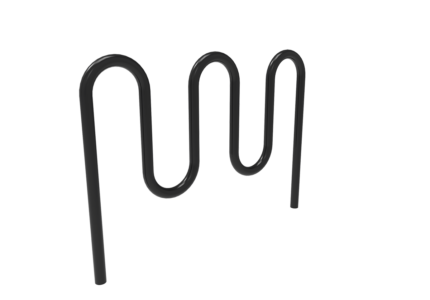 Order your American-made commercial bike racks from our experienced team of Adventure Play Experts. 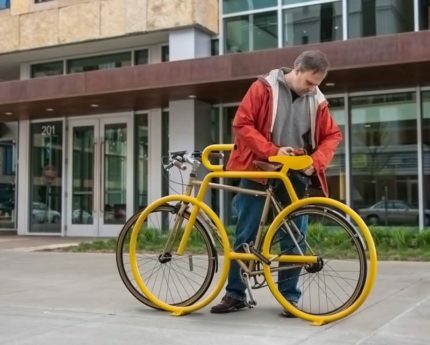 Contact us online or at 1.888.935.2112, and we’ll help you design and install your bike racks — as well as any other park accessories and site amenities you might need. We can’t wait to work with you to transform your park or playground into the perfect green space for your community.